Team marketing power! 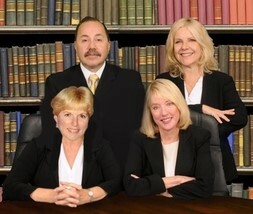 We give you five times the service in every Florida real estate transaction. Looking for a home on the Ocean in Ormond Beach, a golf course home at Halifax Plantation, Or a Halifax Plantation Golf villa a condo on the intercoastal or just a little piece of land to call your own?